Licensed Pest Control Management Company Virginia, Maryland, Washington, D.C. Discover Comprehensive Pest Management Solutions For Government. We offer complete pest management services to federal, state, and local governments, and are proud to be 8A certified, DBE certified, and on the GSA schedule. Our Commercial Pest Management Services Are Ideal For Any Industry. Alexandria Pest Services assists a wide variety of commercial enterprises and organizations with diverse pest management needs. 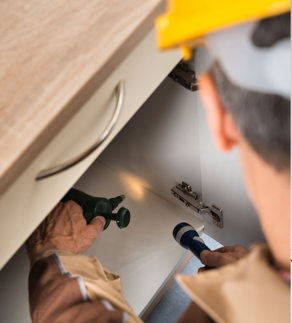 A Knowledgeable And Dependable Resource For Residential Pest Control. From ant treatments to mosquito control to termite baiting, you can count on us for effective residential pest management solutions. Proven Solutions with Guaranteed Results. We use the safest and most effective methods to provide you with a pest-free environment and the ultimate peace of mind. a leading provider of pest management solutions throughout the metropolitan Washington, D.C. region. We service diverse customers located in Northern Virginia, Maryland, the District, and beyond, and specialize in helping government, commercial, and residential clients with a wide variety of pest control challenges. Notably, we focus on using best practices, innovative products, and unique treatment methods, which are customized to each client. As a result, APS is able to provide the safest and most efficient pest control solutions possible. Additionally, our highly trained team of technicians is well-known for delivering unparalleled service and consistently exceeding customer expectations. APS continues to build on its core principles of integrity, ethics, and professionalism, as we strive to consistently add value and build lasting relationships with our clients. 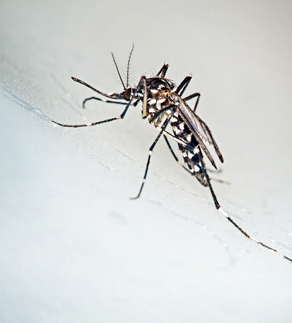 The World Health Organization has declared the rapid spread of the Zika virus as a public health emergency. In response to the growing threat, there are some ways in which you can protect yourself. Bed bugs are insects that feed exclusively on blood. Humans are the preferred host of the Common Bed Bug, Cimex lectularius. 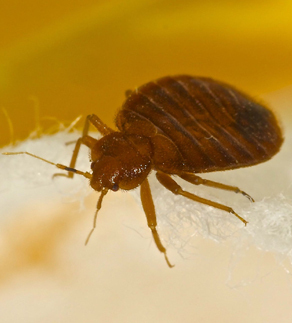 While bed bugs are currently not known to transmit diseases, their feeding may cause itchy bites, raised welts, irritation and other maladies of their human hosts. Each year Wood Destroying Organisms (WDO) cause billions of dollars in damage to American homes and commercial structures. 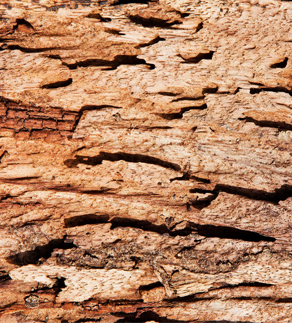 These WDOs include Subterranean Termites, Wood Boring Beetles, Carpenter Ants, Carpenter Bees and Wood Decay Fungi. I have known and used Alexandria Pest Services, Inc. over the years. If you want quality service to guard your home or business against pest. I highly recommend them. They have an excellent and knowledgeable staff who take pride in their service to the customer.